The dishwasher is programmed to start cleaning only after the door is completely closed. 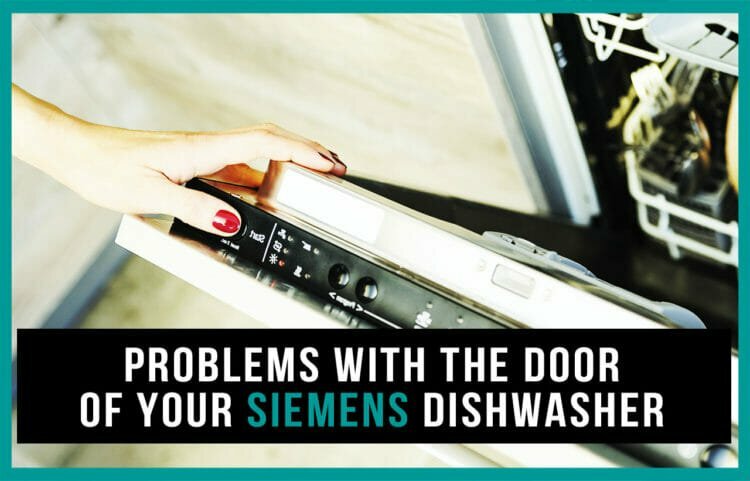 If it does not lock properly, your dishwasher will not work at all. Signs of malfunction, how to identify? Try to completely close the door/hatch. In normal condition you will hear a typical click. If you didn’t, the door does not work as expected. This means that you dishwasher needs repair. Lock is out of order. Before starting the repair, be sure to buy replacement parts. If there are physical problems with the part, it cannot be restored. Again, inspect the dishwasher and note its behavior. Once the cause of the malfunction has been determined, take all the necessary tools. Based on the nature of the breakdown, you will need to additionally purchase a guide, a fixing tongue and a lock. If you do not have any basic tools at home, we recommend that you buy them additionally. This kind of breakdowns are classified as simple. To repair the dishwasher, use a bent screwdriver of a certain size (depending on the characteristics of a particular model) and a regular one. to test the functioning of the dishwasher.